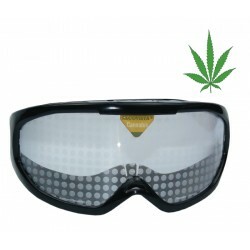 Cannabis goggles , "first experience"
Drowsy Driving Goggle "with .13 BAC effect"
Drowsy Driving Goggle "with .05 BAC effect"
Drowsy Driving Goggle "No alcohol effect added"
Alcovista® glasses will allow you to simulate the effects of drugs, psychotropics or cannabis. 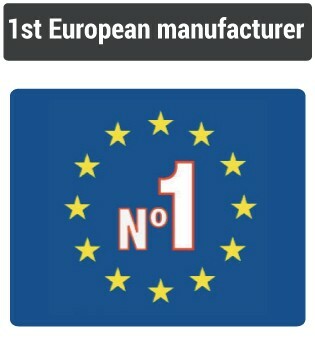 With good simulation, workers will be able to safely participate in training on drug hazards. Goggles simulating the effects of drugs at low cost. 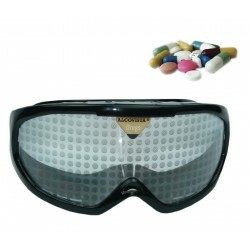 Drugs Impairment Goggles There are 3 products. 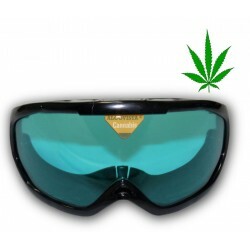 Cannabis goggles , "first experience" Cannabis goggles , "first experience"